Chinna Thambi is an Tamil Village Romance soap opera television series, which premiered on 2nd October 2017 on Vijay TV. Stars Prajin and Bhavani in lead roles. The series is a village love story. 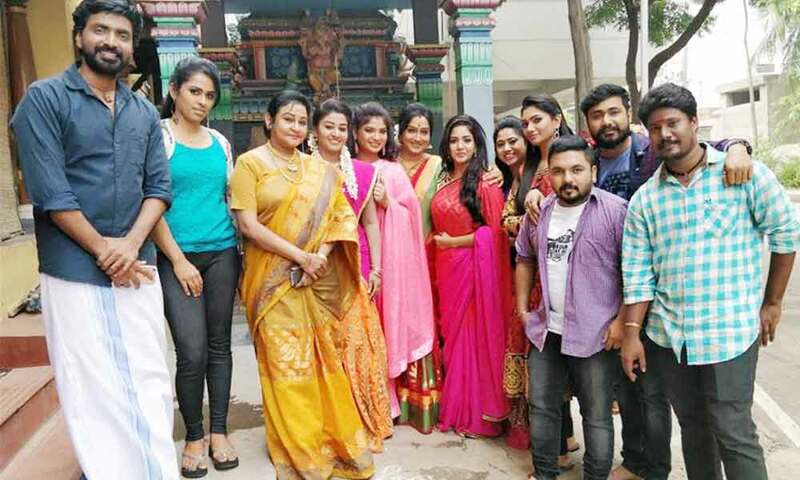 Prajin, formerly of the series Anjali and Kadhalikka Neramillai plays the lead male role, and Bhavani of the serial Rettai Vaal Kuruvi and EMI-Thavanai Murai Vazhkai is cast in the lead female role and Vajram movie she play in importent role.